To get started you can find all the information on PTE Academic here – Sure Way English . PTE is a computer administrated and computer scored exam. This is in sharp contrast to tests like IELTS that are given and scored by human examiners. For this very reason, these exams are often blamed for human bias and inaccuracy. Nothing like that in the PTE. Your score will be given by a computer algorithm. Since its launch a few years ago, PTE Academic has quickly become the preferred exam especially in countries like Australia and New Zealand. It is now gaining ground in the USA too. Keeping in tune with the nature of the exam, preparation for it can also be done entirely online. Providers like Sure Way English offer a number of online PTE courses that include personal coaching, real exam like software and on demand lectures to make it easy for busy test takers to prepare anytime anywhere. If you are comfortable using a computer and have failed to achieve your desired score in IELTS or TOEFL, then PTE makes huge sense for you. However, do not make the mistake of thinking of it as just another kind of IELTS. According to Scott Wilson, the lead instructor at Sure Way English, PTE requires targeted preparation and practice of each of the twenty question types included in it. These item types mimic a range of situations one is likely to encounter in an academic English environment. Some questions will require you to just simply read a text, while others will ask you to describe an image the way you would if you were giving a presentation in a classroom. According to Pearson, PTE has an accuracy that is at least of the same level or higher than IELTS or TOEFL. If you are unhappy with your PTE score, you can even submit a request for review. 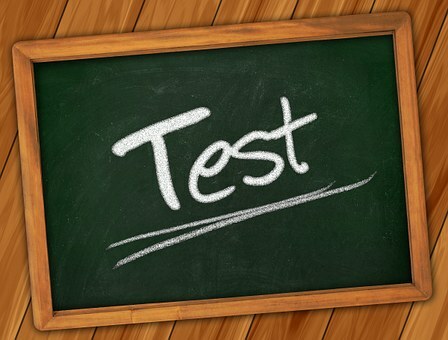 But given the automated nature of the exam, chances of any mistake are very rare. For someone who is new to PTE Academic, it usually takes anywhere between 2 weeks to 2 months to come up to a level where they can achieve a score of 65 plus or 79 plus, of course depending on their previous proficiency level. 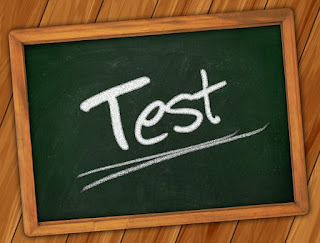 According to Sure Way English, students should spend at least a couple of weeks understanding the exam and getting familiar with it, before booking their exam appointment. Talking of the exam appointment, another thing that makes PTE very attractive is the ease of booking an exam date and fast turnaround of results. Majority of students receive their score card in just under 3 days. It is estimated that close to a hundred thousand test takers will sit for PTE Academic in 2018. Will you be one of them?